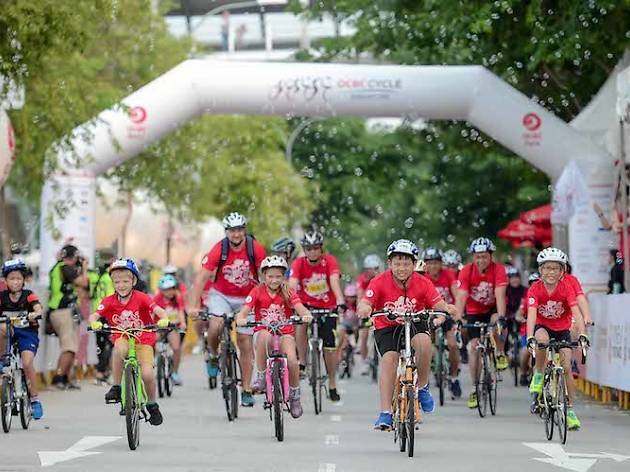 Gather your family, friends and colleagues to participate in the cycle-athon with 9 different categories catering to different participants, which include the non-competitive 42km Sportive Ride and 23km The Straits Times Ride, a competitive OCBC Cycle Speedway Club Championship, team bonding 42km Corporate Chase and lots of other family and kids-friendly routes. 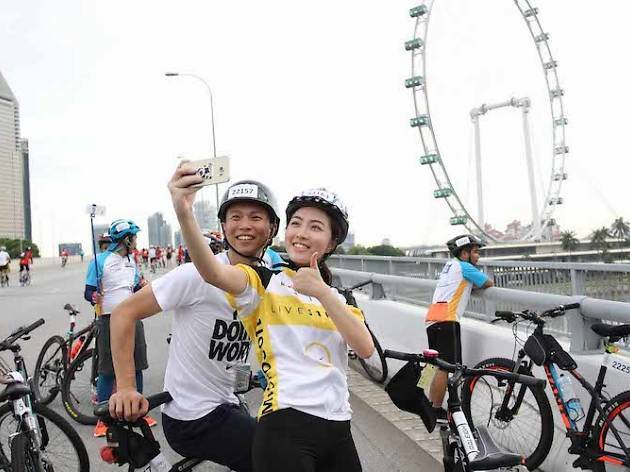 Even if you don't have a bike, you can still join in the fun. 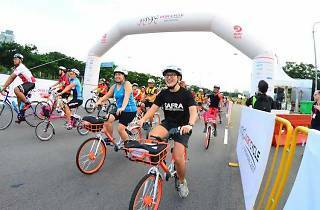 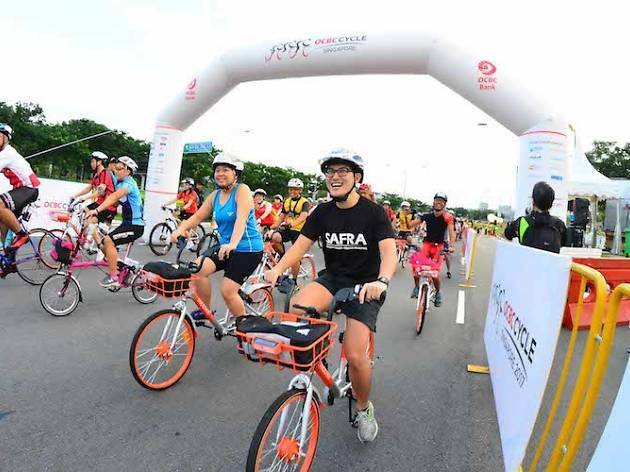 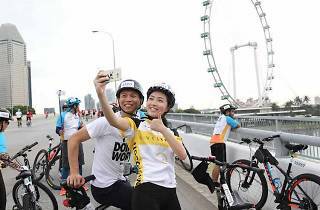 This year's edition sees OCBC partnering with bike-sharing firm Mobike to offer 2000 bicycles free-of-charge to participants for use at the National Stadium.